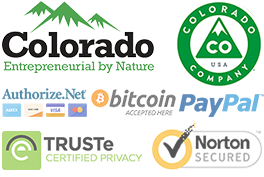 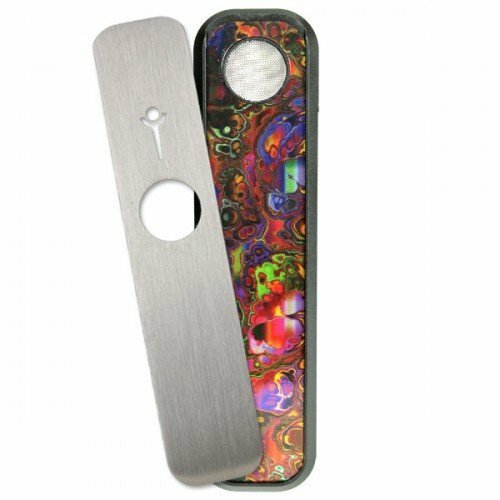 Genius Pipe is giving early adopters of their innovative dry herb pipe a chance to own a limited edition version. 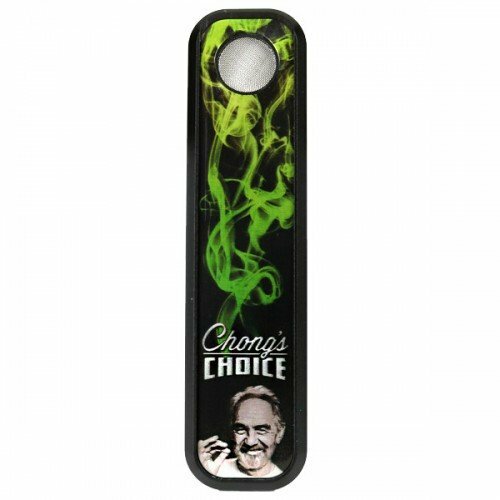 Genius Pipe Limited features masterfully drawn conceptions on their face plates that make smoking dry herb not just an activity, but an experience. 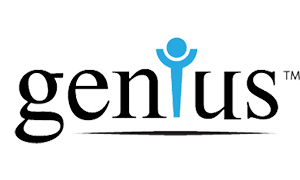 Genius Pipe teamed up with elite level artists to deliver captivating visuals, each speaking to a different walk of life. 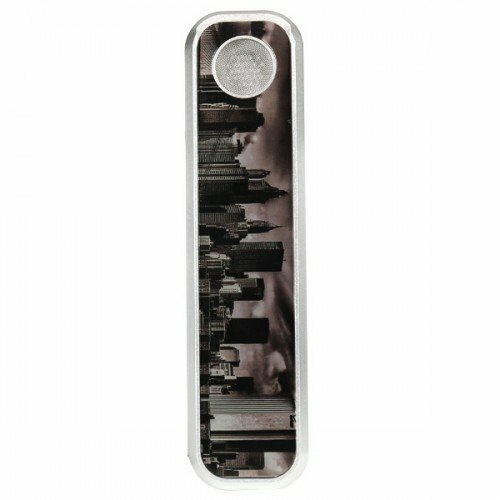 The Big Apple Genius Pipe Limited boasts a dramatic black-and-white graphic of the New York City skyline, making for the perfect companion for city slickers and New Yorker’s who want a piece of home in their pocket. 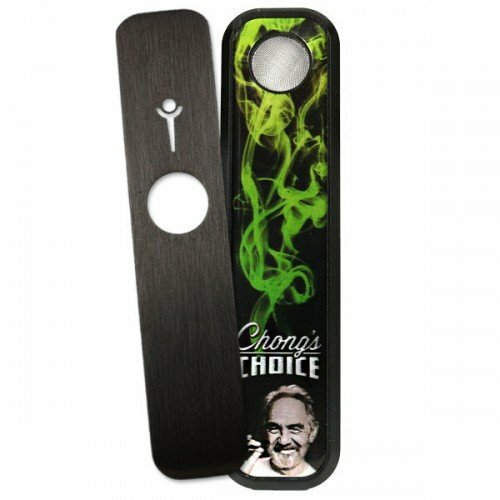 The Chong’s Choice Genius Pipe is a collaboration between Tommy Chong and Genius Pipe that features a grinder slider not found in other Genius Pipes, enabling you to grind your dry herbs with the very slider plate that slides to reveal the bowl of the Genius Pipe for loading. 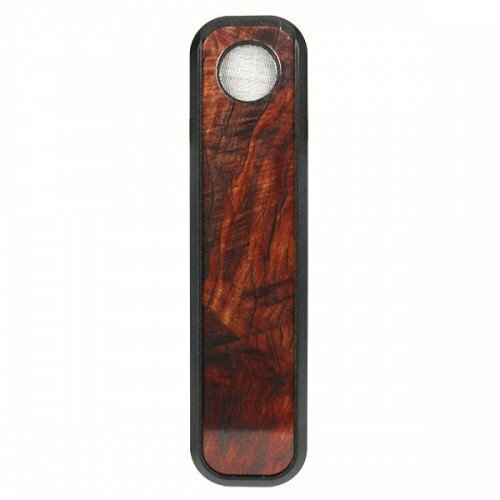 The High Roller Genius Pipe Limited is an homage to traditional wood pipes with a realistic simulation of finely sanded and finished wood on its plates. 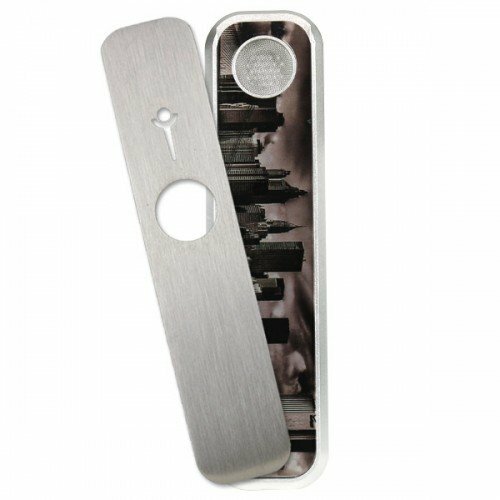 The Genius Pipe Limited is available in many styles, making it the ideal companion for dry herb enthusiasts who want a pipe that matches their personality.